Porcelain veneers are a very popular way of making crooked or badly sized teeth look straight and in proportion, they can also make the teeth a uniform whiter shade if requested. If you are considering a smile makeover with veneers, the type and the material of the veneers is an important factor to consider. There are a range of brands and materials of veneers on the market, and IPS eMax veneers are one of the best. This is a type of ceramic veneer an appealing translucent colour which is combined with extra strength and durability. This veneer is made from a single block of lithium disilicate ceramic: this is a top grade material which has been harvested for its toughness, durability and opaque qualities which makes it a highly prized veneer. Emax porcelain retains its strength and durability. This strong ceramic is less likely to chip and crack. 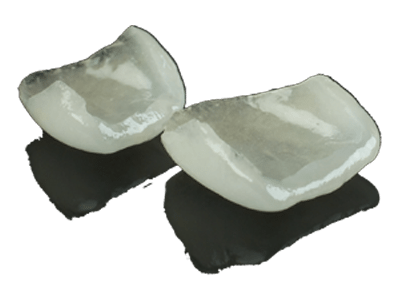 Furthermore, the materials used to make up emax veneers are glazed to give an overall more natural smile than other porcelain materials. Emax veneers are pressed ceramic and their high strength and durability make it possible to produce them in very thin layers allowing little or no preparation (drilling) of the teeth. This is probably the biggest advantages of Emax veneers and hence avoiding drilling the teeth to peg shapes as can be the case with more conventional porcelain veneers. This means there is a possibility that the procedure can be inverted if the patient changes their mind for some reason, with thicker veneers this is not an option as the natural teeth have been altered so drastically they will always need something to cover them up. With conventional treatment, the layers of the tooth that can bond best with the ceramic tend to be chipped away, but with Emax the strong enamel is left more or less intact and fixes better to the veneers than the layers beneath it. In the fabrication of veneers, particularly thin veneers, translucency and opalescence play a role that is equally important to that of the tooth shade in order to attain the desired optical effects. 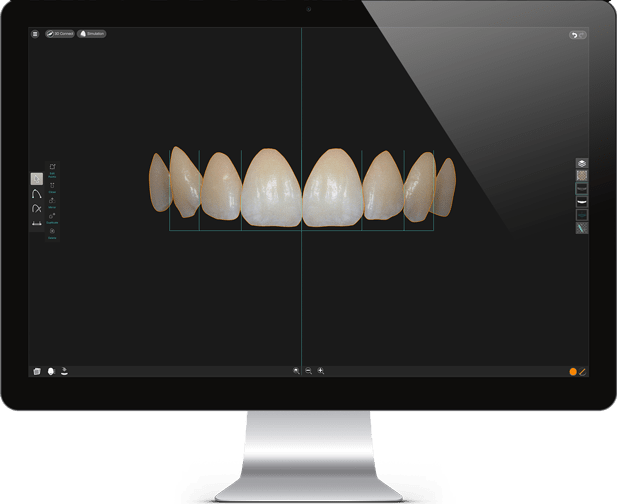 With the new IPS e.Max , the opalescent effect of natural teeth can be reliably mimicked, which is particularly desirable when fabricating anterior veneers. Designer thin veneers with added strength and durability . Less likely to chip when in contact with teeth on the opposite arch. Minimal preparation time necessary so patients receive their veneers faster. No tooth etching or drilling required, which can weaken the tooth structure. Bonds to tooth enamel; a stronger, more secure bond than dentin-bonding. 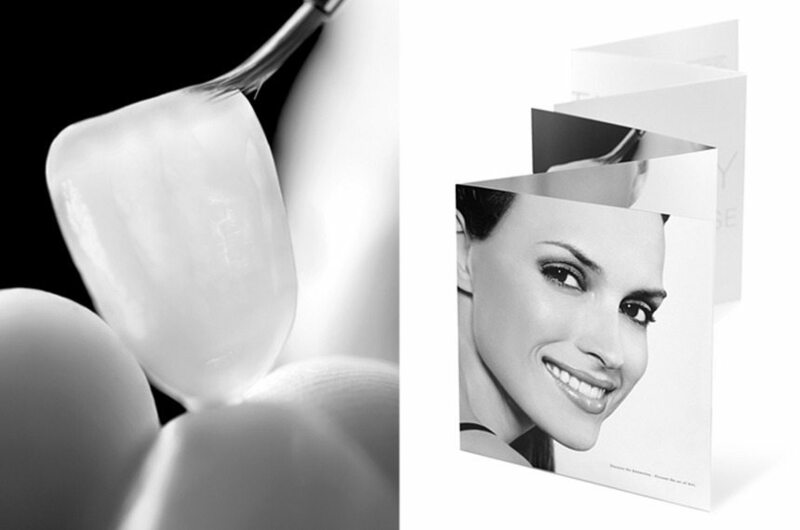 Higher translucence and aesthetic quality offering a natural tooth shade. May be combined with feldspathic porcelain for enhanced aesthetics. To improve the cosmetics and get a white beautiful smile. In these cases usually the top eight to ten teeth are veneered in the smile zone (i.e. the teeth that are visible when smiling). Discoloured teeth ; Not only the shape and design of the teeth can be changed and improved by Emax veneers but also the discoloration of the teeth can be masked and covered as in tetracycline staining. Crooked or misshaped teeth. If teeth are not gravely misaligned or are not of correct morphology, the appearance can be instantly improved by Emax veneers. To close the spacing between the anterior teeth; emax dental veneers are an ideal choice to close single or multiple spaces. Where teeth are small and bulk need to be added to make teeth more expressive and visible. They can also be used to correct and rectify the chipped teeth. Book a cosmetic Veneers consultation with one of our experienced Dentists by calling 01772- 726932. We will give you the smile you deserve with eMax veneers!